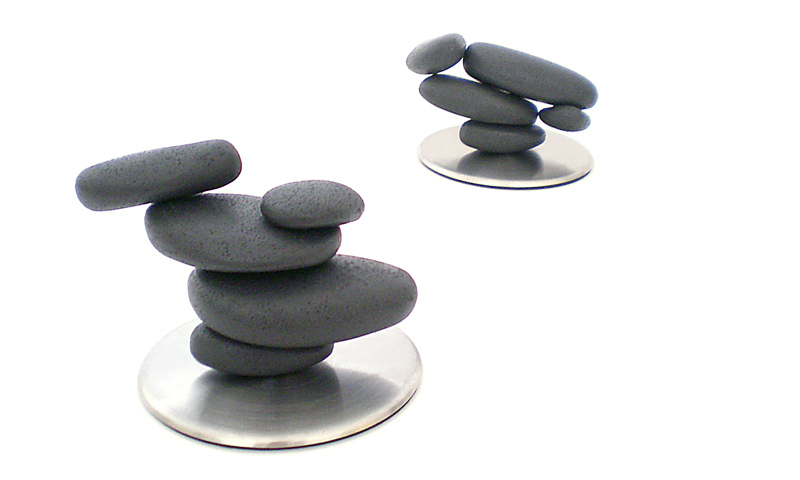 Originally, Inukshuks were stone landmarks used for navigation and as points of reference by the Inuit. 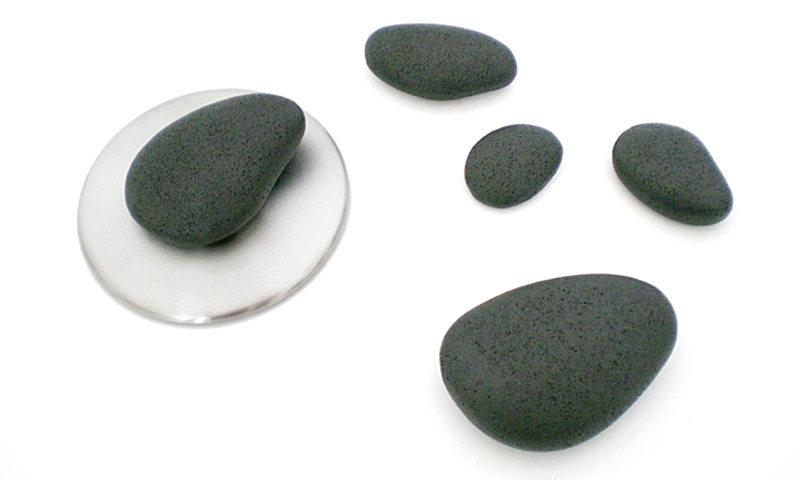 This new interpretation is a multi-functional desktop object. 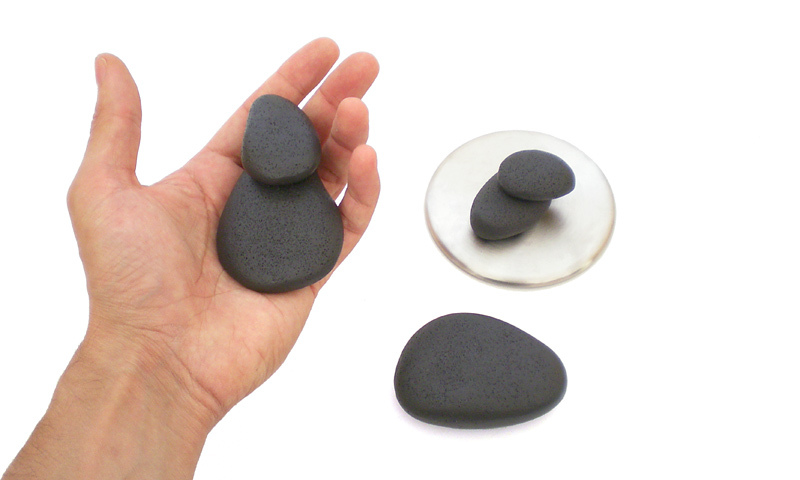 The integrated magnets enables it to be used for different purposes such as a paperclip or photograph holder or as an anti-stress device for your hands. 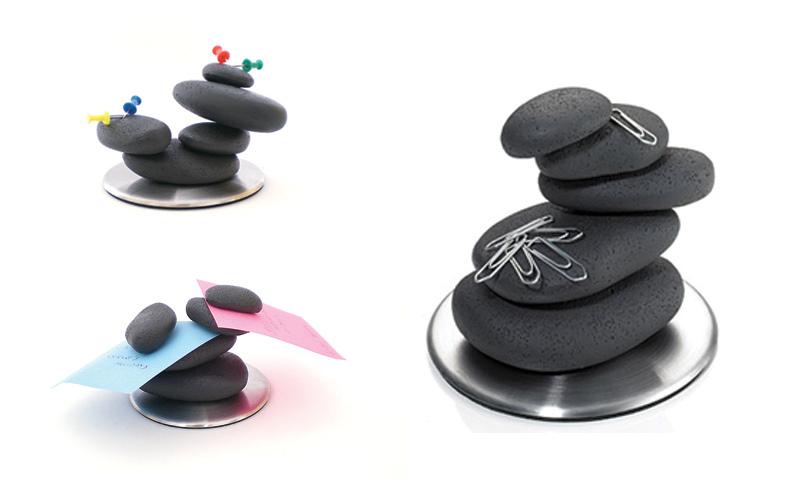 It inspires you to create your own desktop sculpture, thus encouraging your own imagination. Dewa Bleisinger / Product Designer (Dipl.-Des. FH) / Lichtenrader Str. 44, 12049 Berlin / VATIN: DE27 144 935 © Copyright 2015. All Rights Reserved.